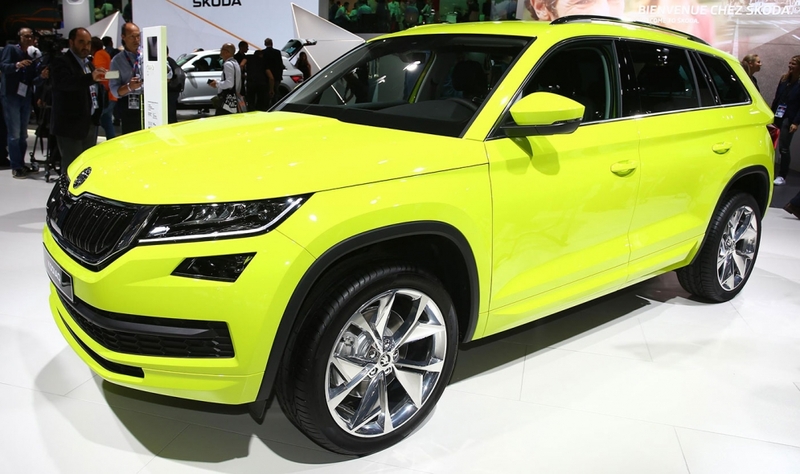 Skoda will "most likely" start sales in South Korea next year, a company spokeswoman told Automotive News Europe. 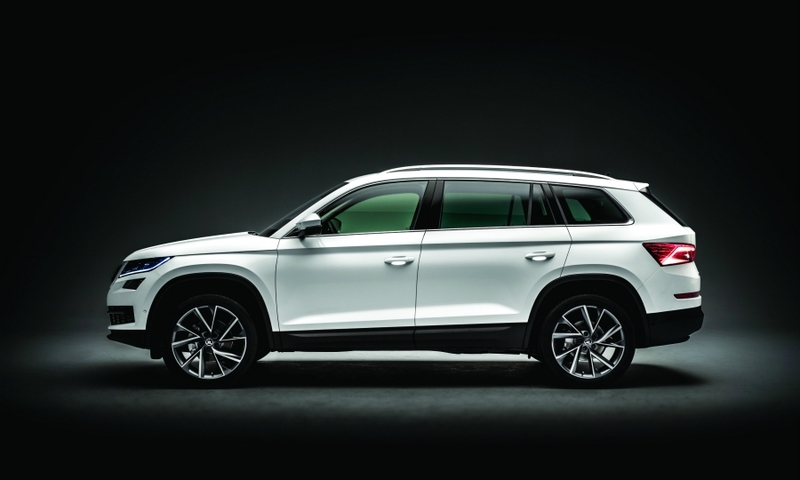 Volkswagen Group's Czech subsidiary wants to expand its global footprint as it launches the new Kodiaq large SUV, which makes its debut at the Paris auto show this week. 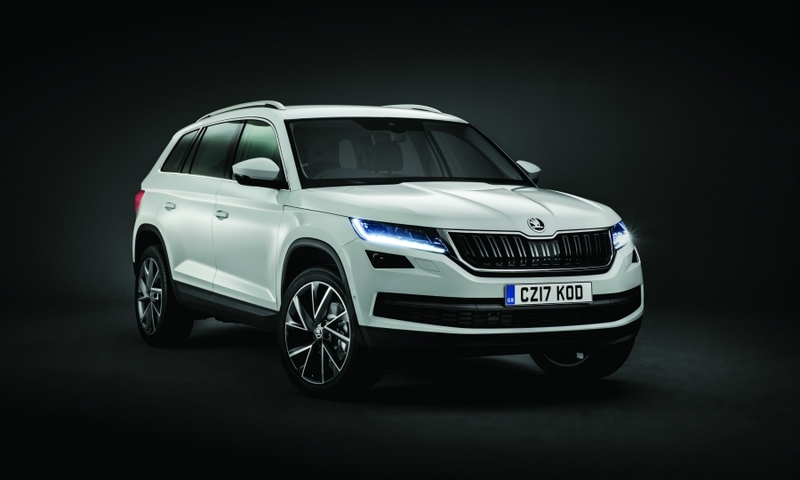 "With the Kodiaq, we are striking out in a new direction and opening up new markets," Skoda CEO Bernhard Maier said in a release earlier this month. 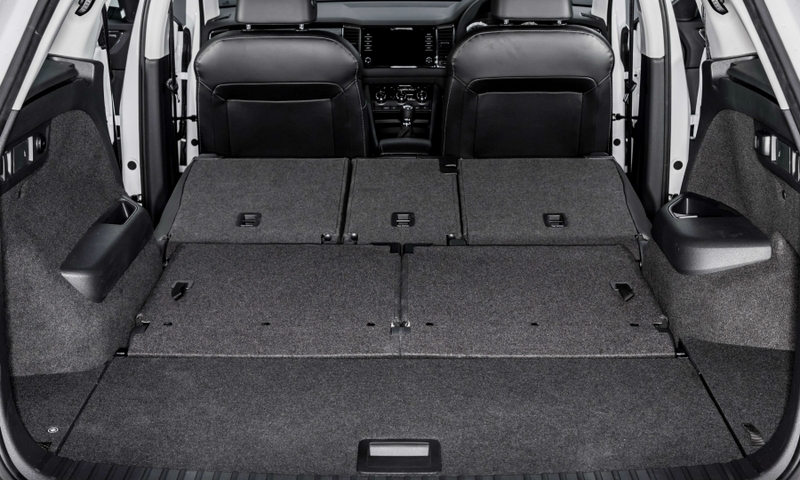 One of those markets could be the U.S., the spokeswoman added without elaborating. 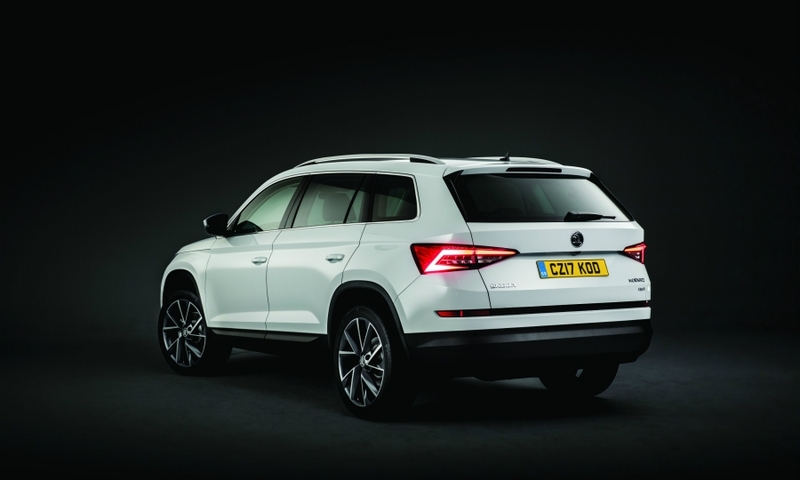 Launching Skoda in South Korea could help VW Group recover sales lost because of the automaker's admitted cheating on emissions tests. 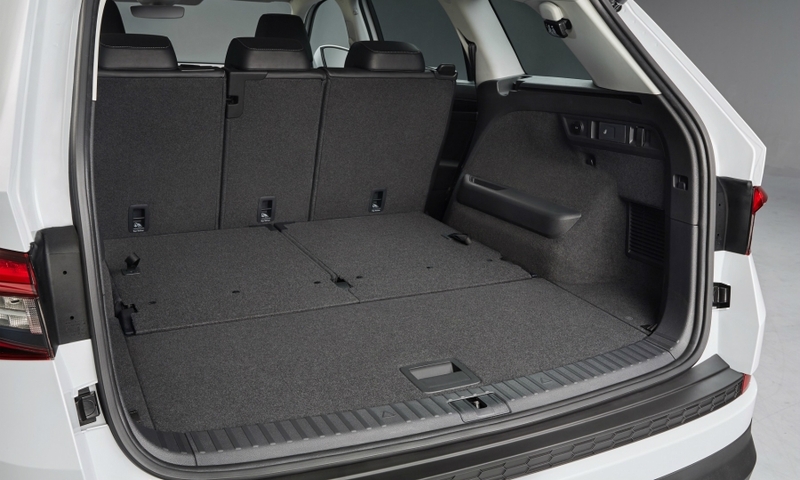 In July, Korea suspended sales of 80 model variants for the VW, Audi and Bentley brands in response to the scandal and fined the company 17.8 billion won ($15.9 million) for emissions violations. 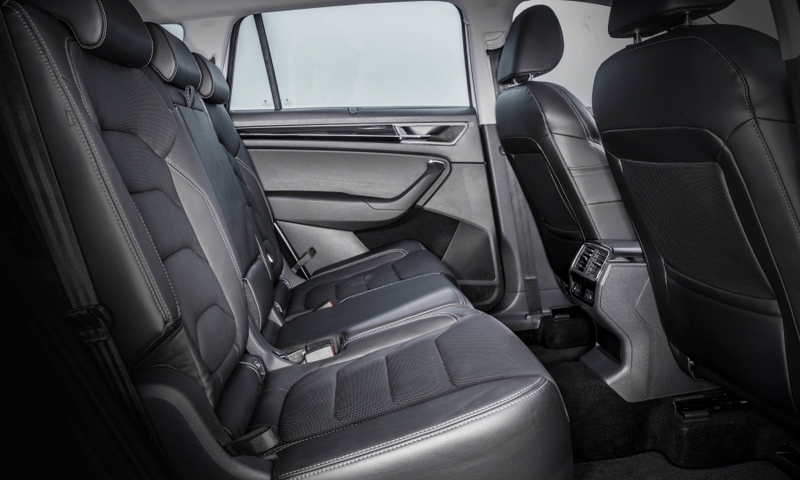 Like in Europe, diesels account for about half of all car sales in South Korea. 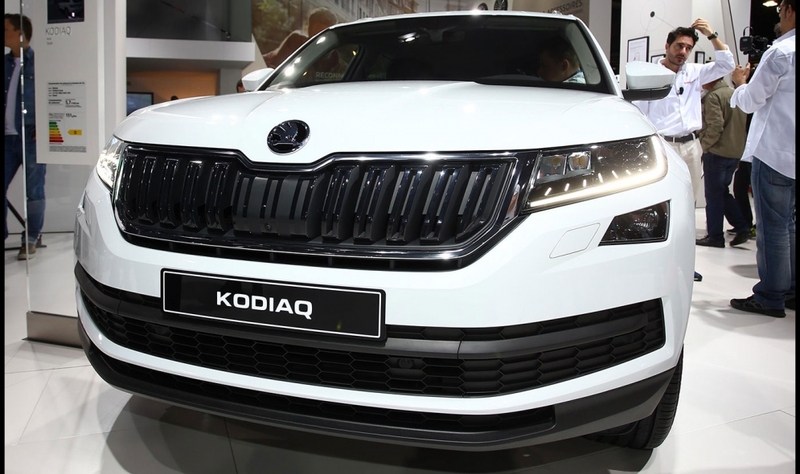 Skoda already sells cars in China, which is its biggest global market, accounting for a quarter of the automaker's total volume in July, the company said. 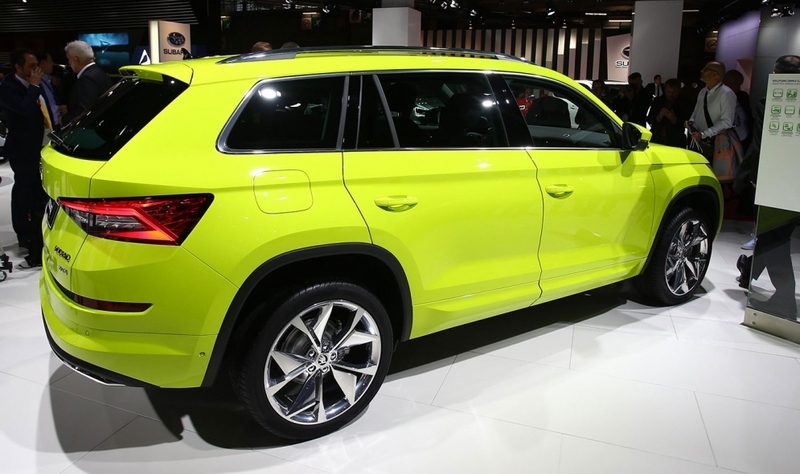 Skoda's sales haven't been hurt by VW Group's scandal. 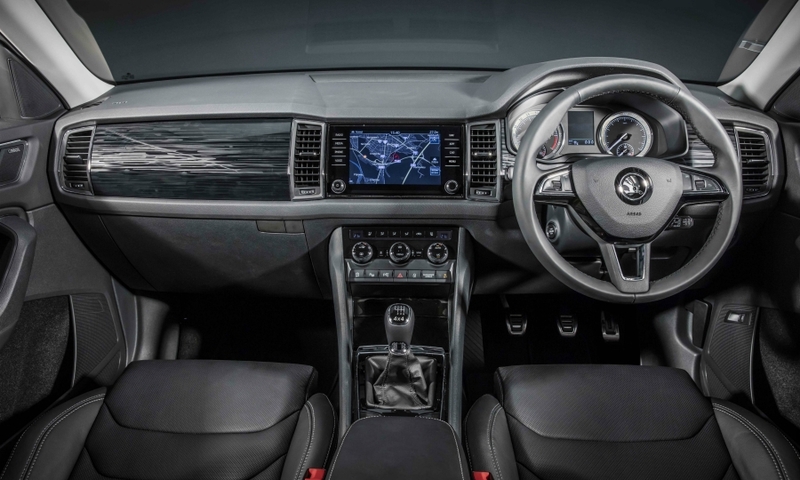 Through eight months Skoda's global volume was up 5.1 percent to 733,700 vehicles.